Size of this preview: 800 × 547 pixels. Other resolutions: 320 × 219 pixels | 1,070 × 732 pixels. 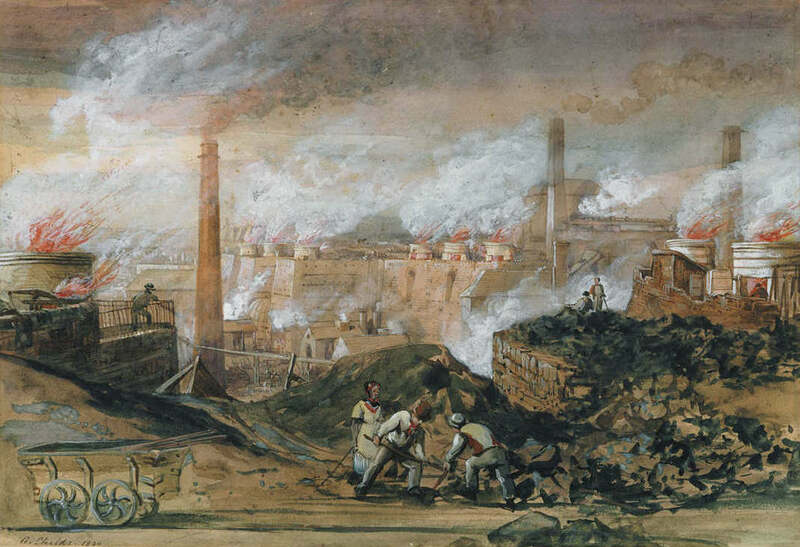 Description: Painting of Dowlais Ironworks by George Childs (n.n.) 1840. This page was last modified on 2 April 2017, at 22:04.